ZWAP! 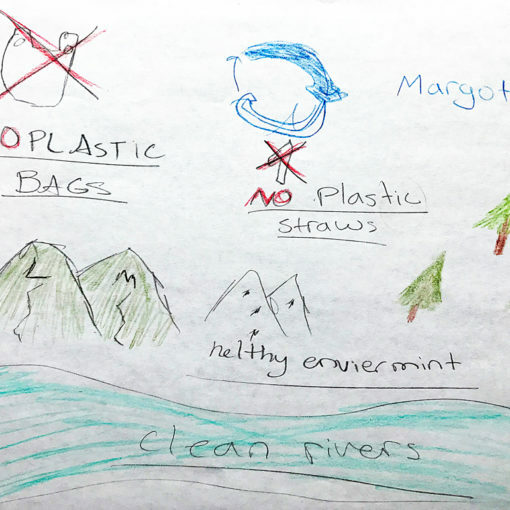 our Zero Waste Ambassadors Program for 5th graders! 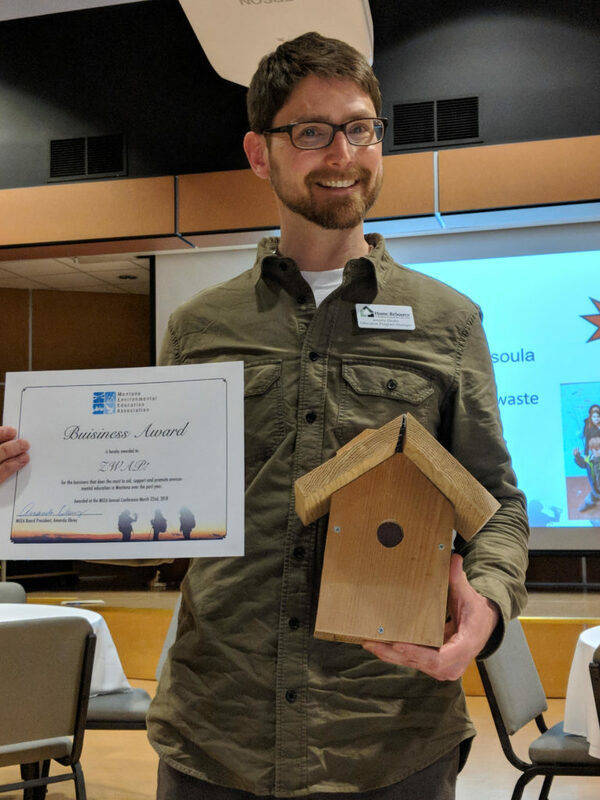 The Montana Environmental Educators Association (MEEA) has presented Home ReSource with a Business Award “in appreciation of your work and support of the field of Environmental Education in the state of Montana.” ZWAP! 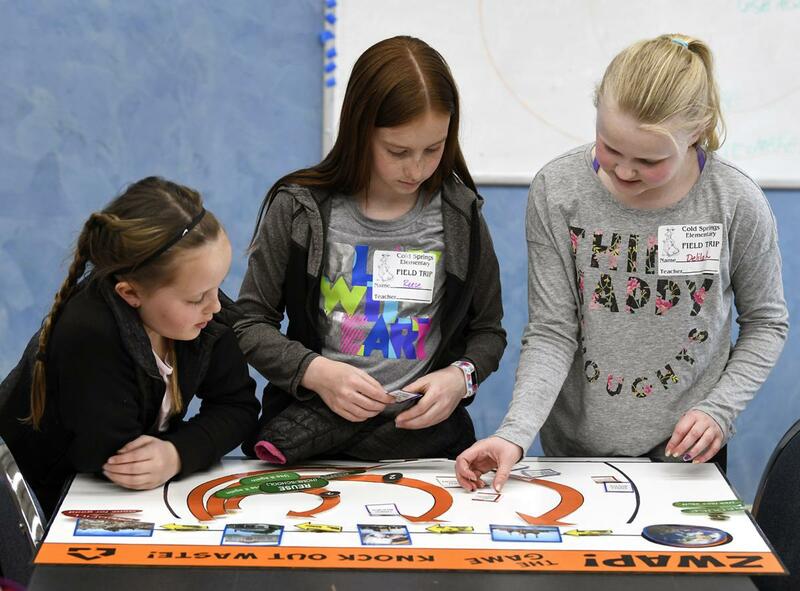 uses games, quizzes, and lots of hands-on activities to teach kids about where materials come from and where they go, and provides a framework to empower students to make decisions for a more sustainable future. Jeremy Drake, our Community Engagement Manager and creator of ZWAP!, traveled to the annual MEEA Conference in Great Falls yesterday to accept the award and connect with teachers from across the state. Who knows? Maybe someday ZWAP! will be in classrooms from here to Glendive! 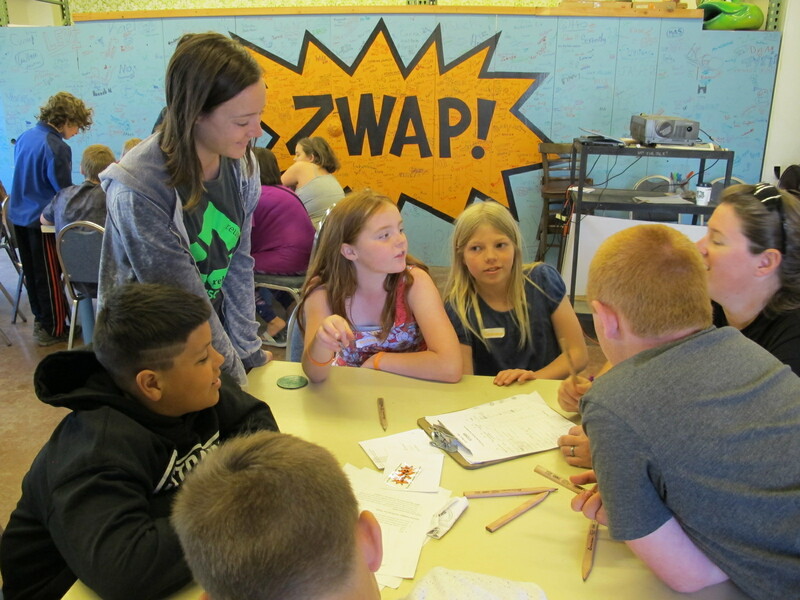 Franklin Elementary 5th grade teacher, Zero Waste classroom pioneer, and 3-time ZWAP! 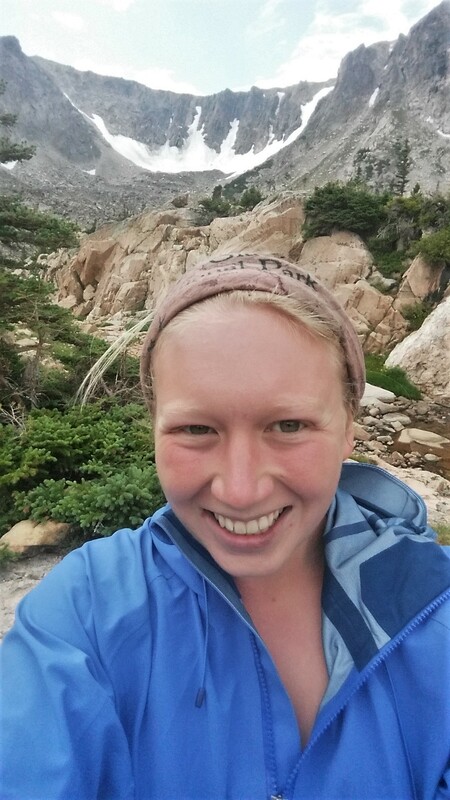 participant, Kim Johnson, nominated us. Thanks Kim! Previous post Ten tons of rolling reuse.